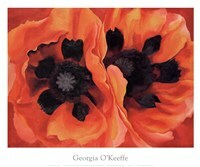 Famous floral paintings include Vincent Van Gogh's "Sunflowers" and "Red Poppy" by Georgia O'Keeffe. 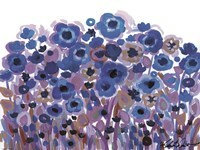 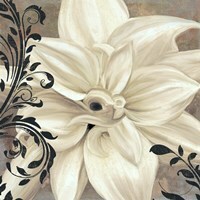 Shop our array of flower art and prints. 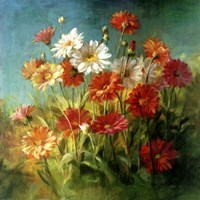 From photographs of floral landscapes to paintings of ornate flowers, choose a piece with meaning from thousands of choices. 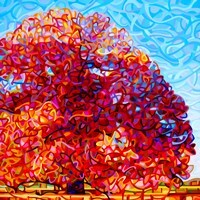 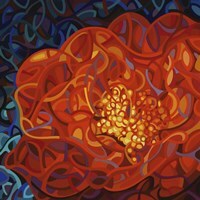 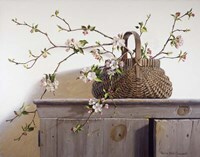 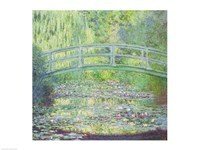 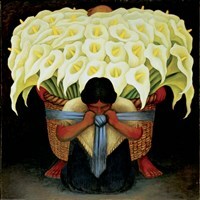 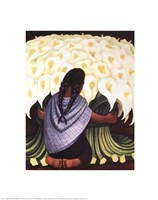 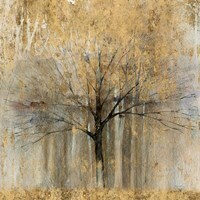 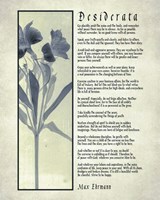 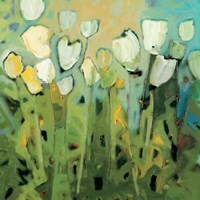 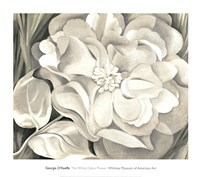 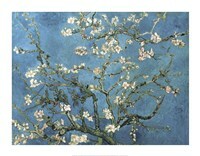 Reinforce the elegance by putting a FulcrumGallery.com flower art print in a custom frame or on museum quality canvas. 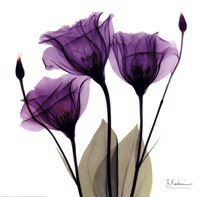 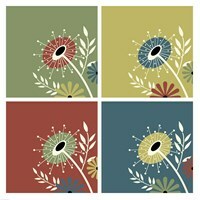 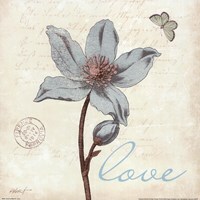 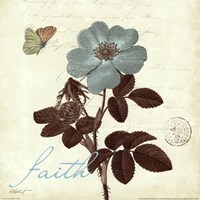 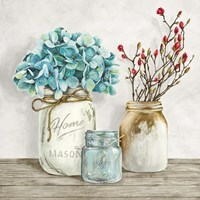 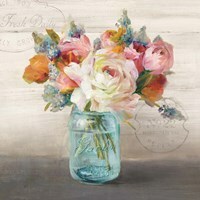 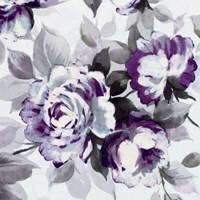 Shop our great selection of flower art and prints today!